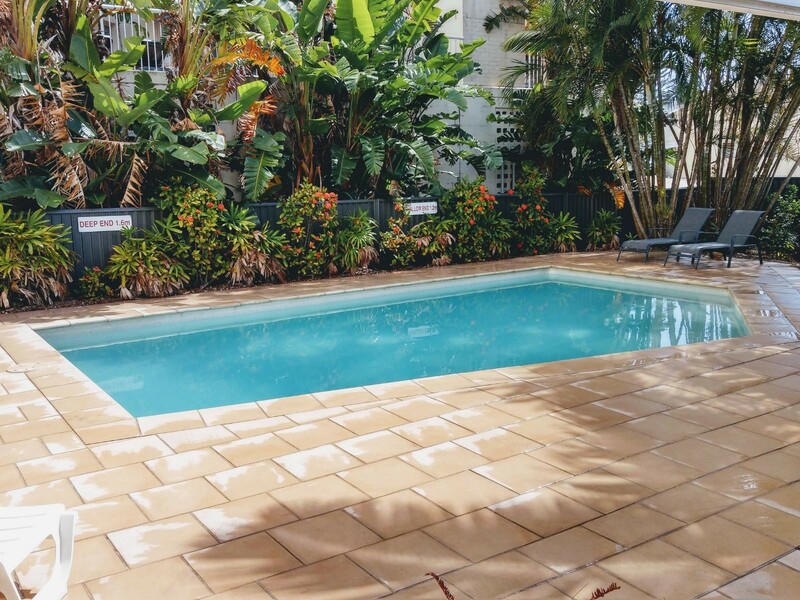 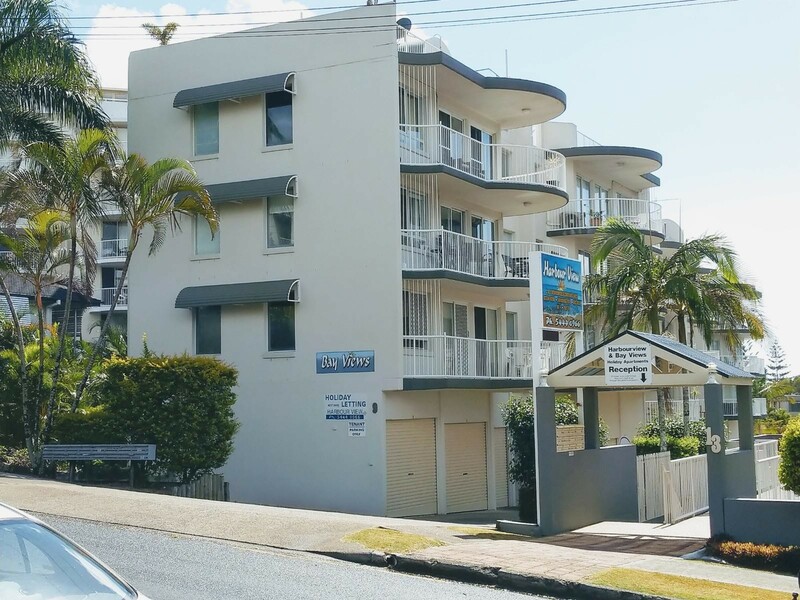 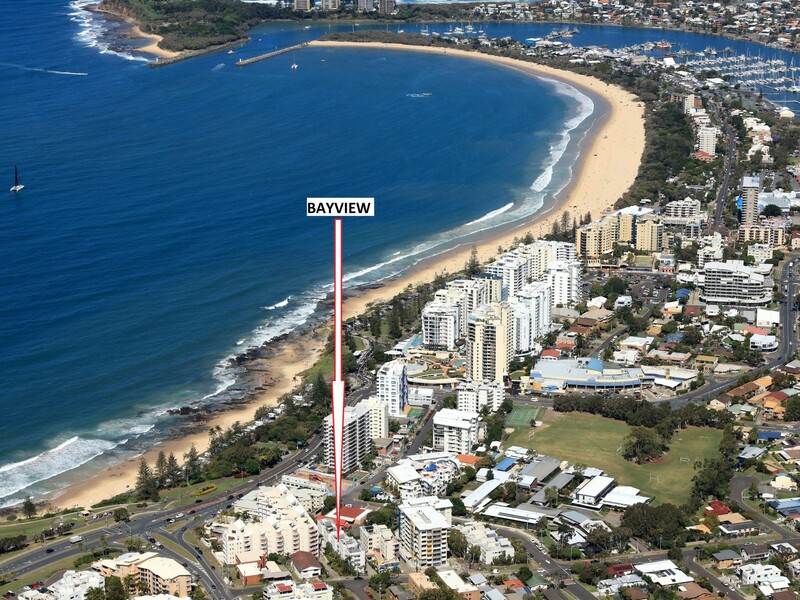 Located only one street back from the beach, Bay Views offers the perfect location and price for the whole market. 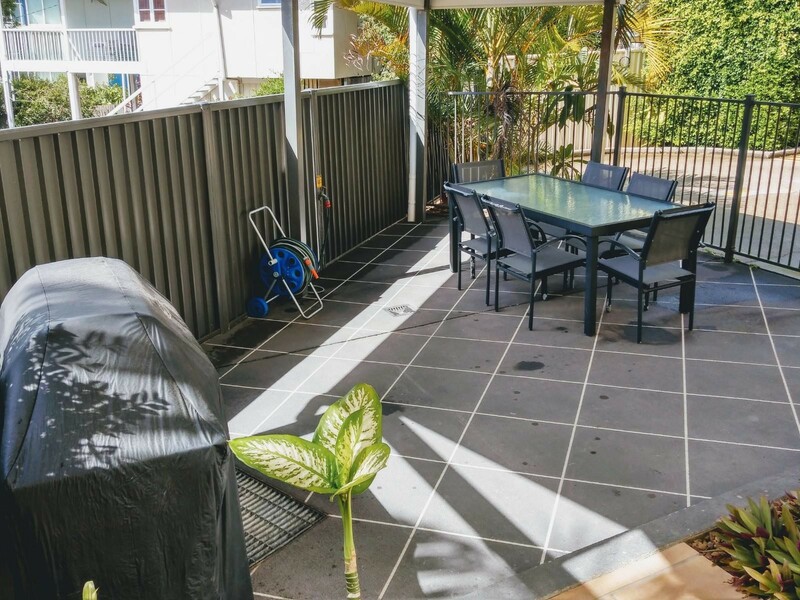 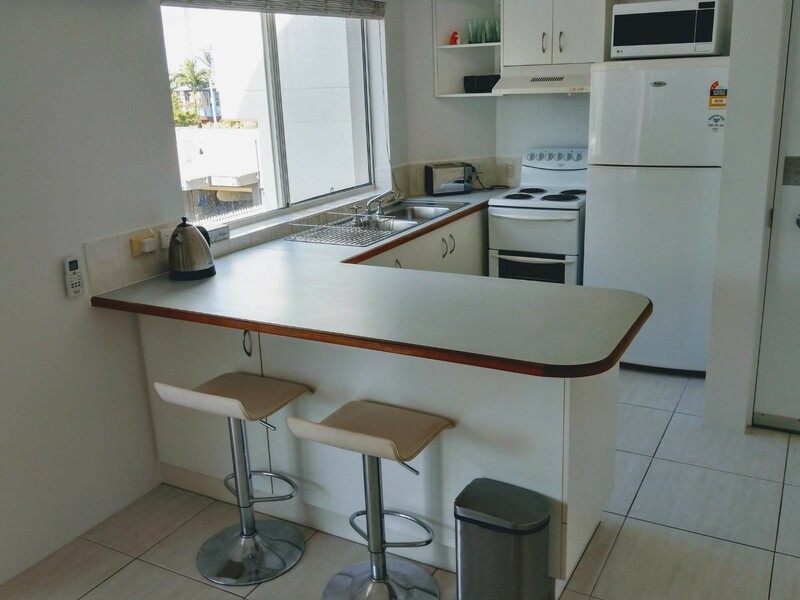 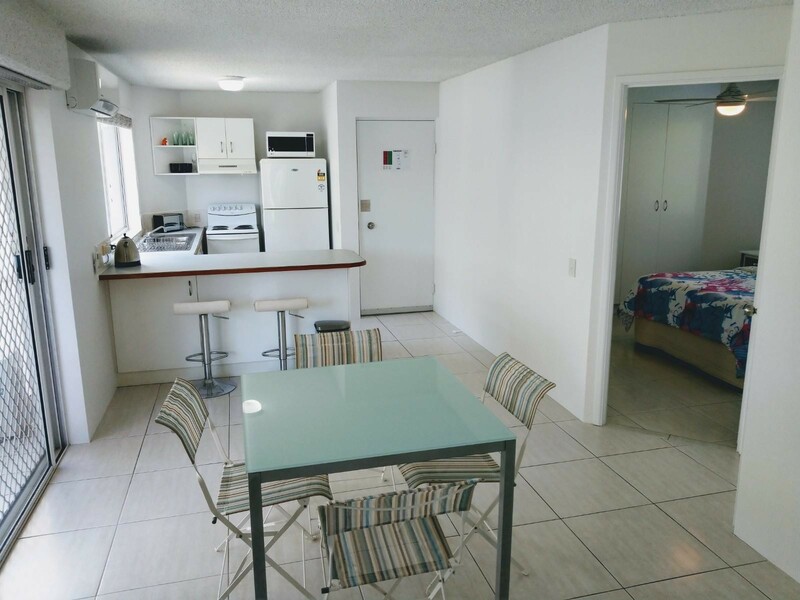 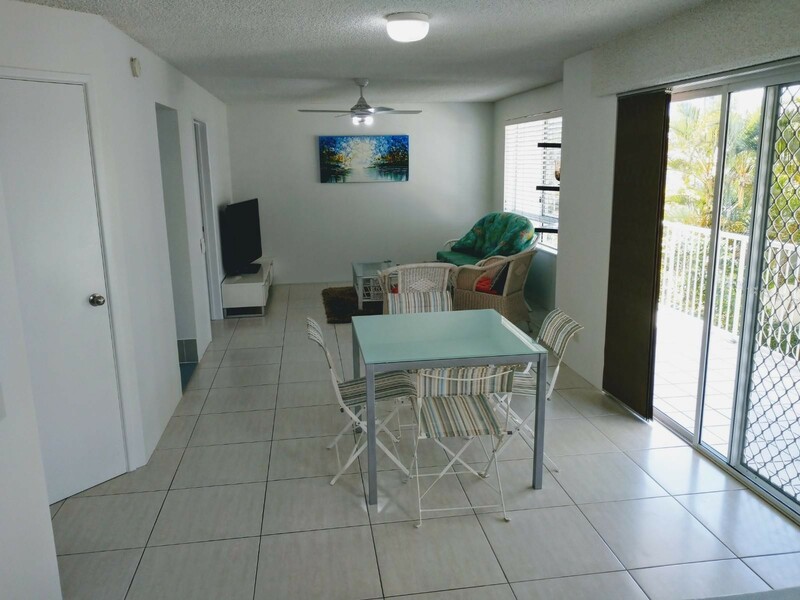 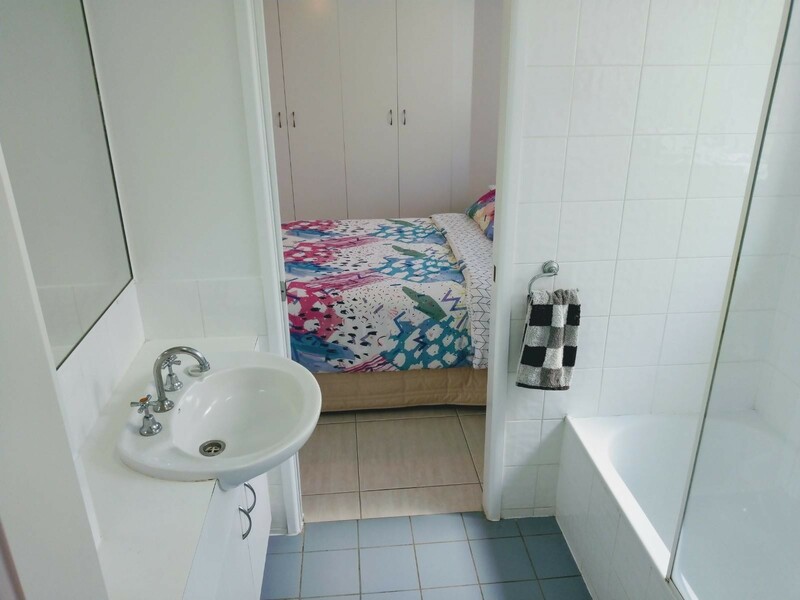 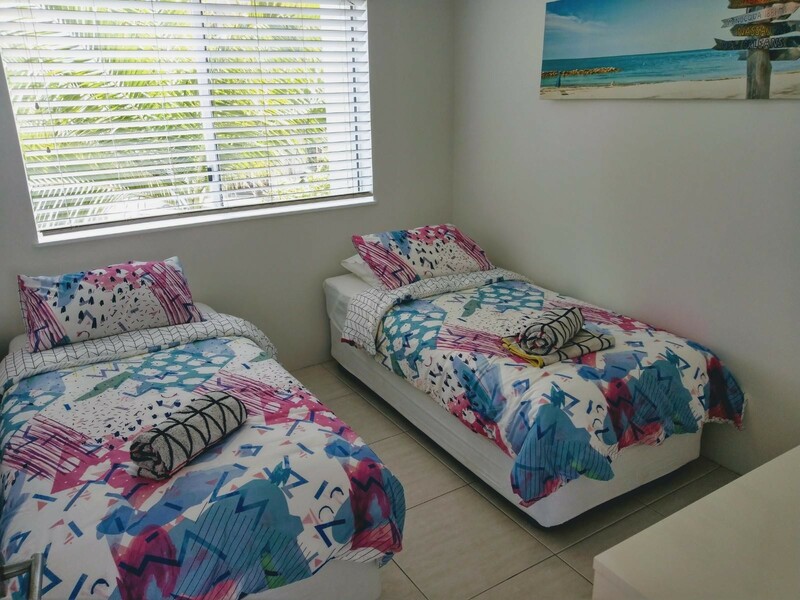 This tastefully presented 2 bedroom 1 bathroom (2 way), separate toilet and separate laundry, single lock up garage with extra storage is suitable for investors, anyone downsizing, first home buyers or just lock it up for that special holiday home. 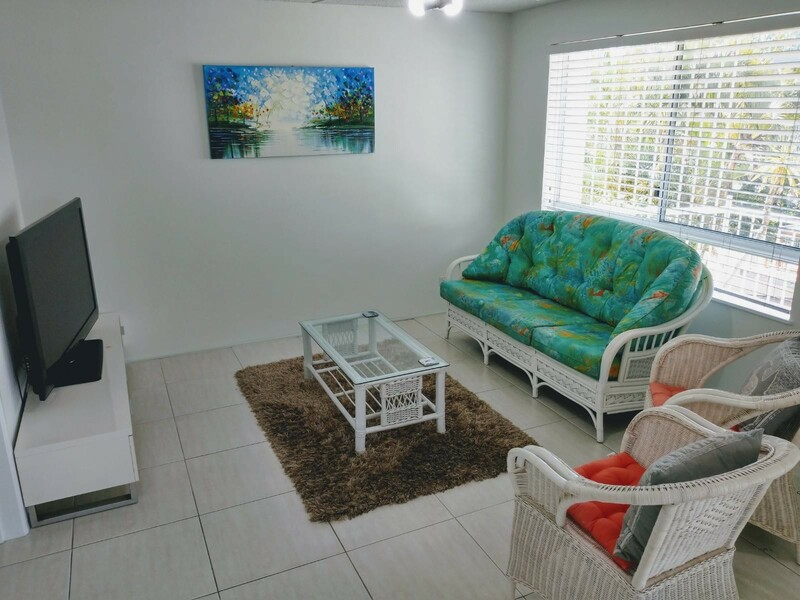 *Air conditioned living area and sold fully furnished. 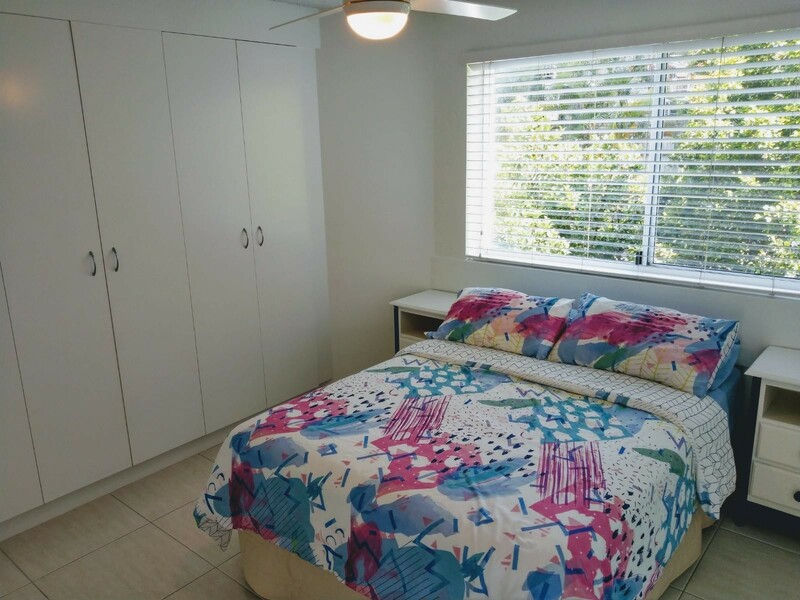 *2 Bed, 1 Bath plus large single lock up garage. 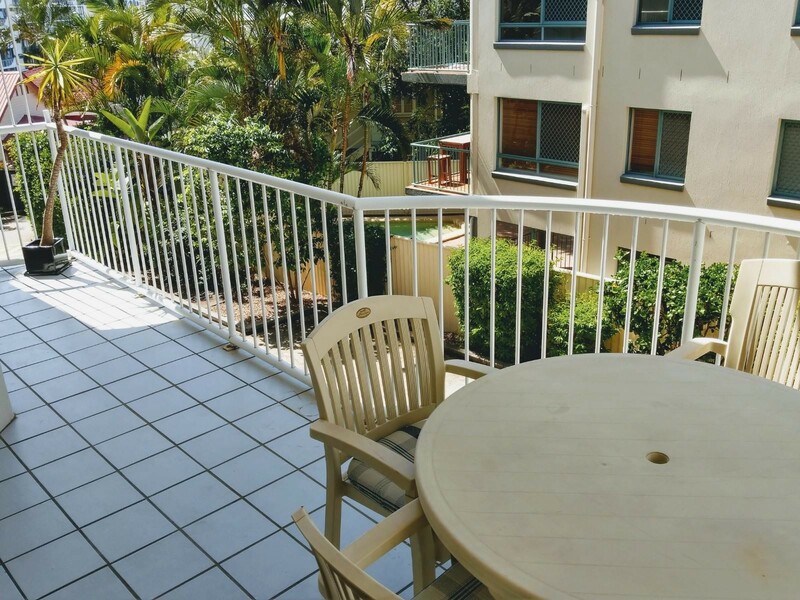 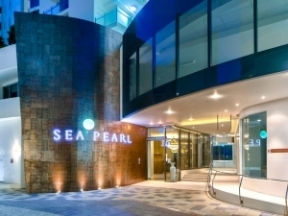 *Close to the beach, transport and shops. 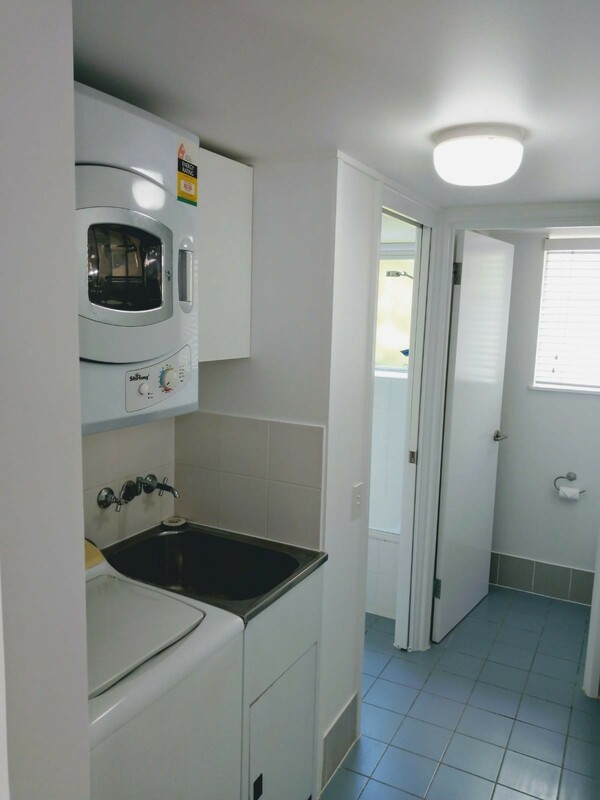 *Small complex with only 15 units. 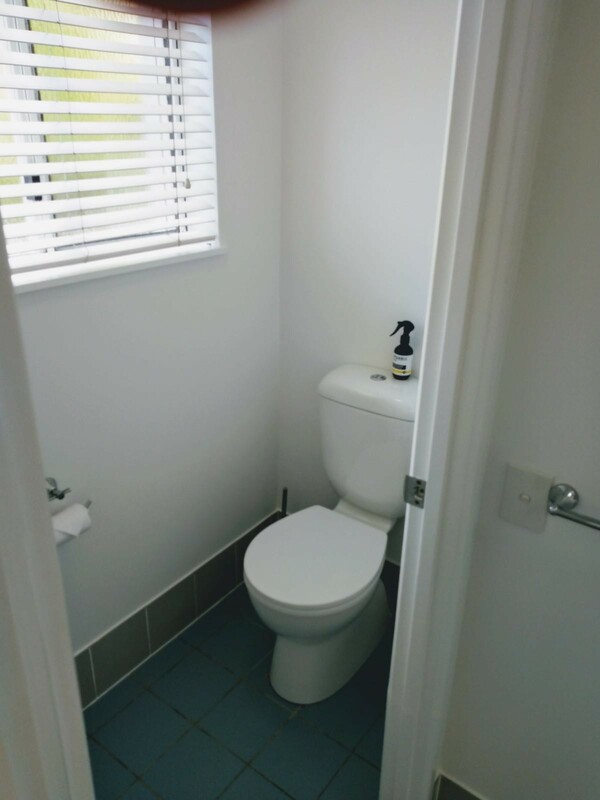 This unit is vacant to inspect, please call Nolan for more information.